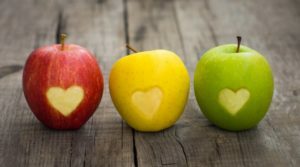 A New Year and a New You for 2019? Your Dentist in East Islip Can Help! The new year is an excellent time to reassess your outlook and your goals, especially when it comes to your health. 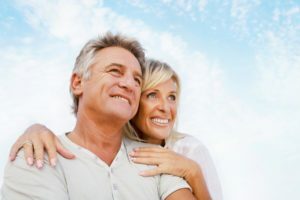 Your dentist in East Islip wants to offer some helpful tips on making your dental care a focus for 2019 because your oral health should also be a priority. Comments Off on A New Year and a New You for 2019? 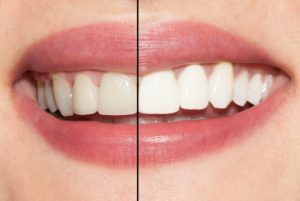 Your Dentist in East Islip Can Help! Would you ever consider building a house on a foundation of rocks or sand? Ridiculous, right? The same can be said for your teeth. They rely on support from your gums and jawbone, and if these aren’t healthy, your teeth may not be either. Your dentist in East Islip wants to share more information about gum disease this month so you can understand the risks and how to protect your dental health and your overall health. As a parent, there’s always a lot to think about when it comes to your child’s health and well-being, and their oral health is no exception. Many parents wonder when it’s the right time for a first dental visit? 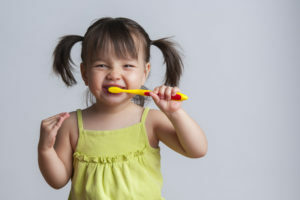 At East Islip Dental Care, your children’s dentist in East Islip, we recommend that children have their first appointment at around age three, unless parents have any concerns early on. At this age, we can comfortably communicate with your child and help them to feel safe and welcome in the dental chair. Winter is upon us and the holidays are fast approaching! It’s an exciting time of the year that has you focused on food, family, parties, and presents. The last thing you’re likely worried about is visiting the dentist; however, here’s why it’s a good time to give your dentist a call. Your dental insurance is likely to run out at the end of 2018, and you want to be sure to maximize it before it does. Your dentist in East Islip explains. 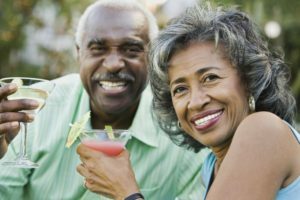 Gum disease affects over half of American adults over the age of thirty; however, it is common for people to be unaware they have this condition. It’s slow moving and tricky to diagnose on your own in the beginning. 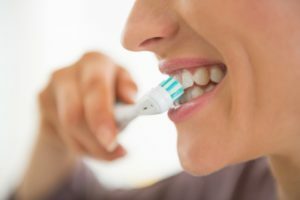 Your dentist in East Islip explains why it’s so important to properly diagnose gum disease and successfully control your condition with a periodontal deep cleaning and follow-up visits afterwards. You’re enjoying a dinner out with your family when you feel that tell-tale crack in your mouth. You fear you’ve broken a tooth, when you realize it’s actually a crown that is broken. You can’t believe it because this crown was just placed a few weeks ago! 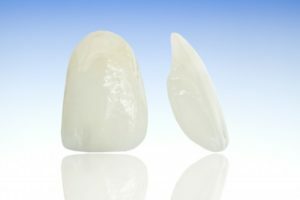 Unfortunately, in the world of dentistry, not all dental materials are created equally. Your dentist in East Islip explains. If you suffer from fear or anxiety when you visit the dentist, you know how hard it makes it to go to your appointments. 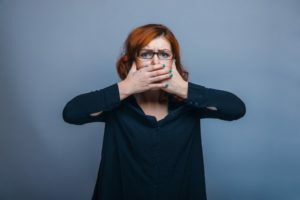 In fact, for some people, it is so debilitating that it keeps them away from the dentist, which can exacerbate problems with their teeth or oral health. If you feel that knot in your stomach when it’s time to go to the dentist, you should know that sedation dentistry in East Islip can help!